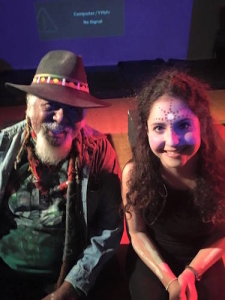 Maleny High year 12 students acted out a fabulous play for “Sorry Day”. Written by and acted out by the students. Great acting and a terrific script. Well done Maleny High. …more news & updates coming soon.